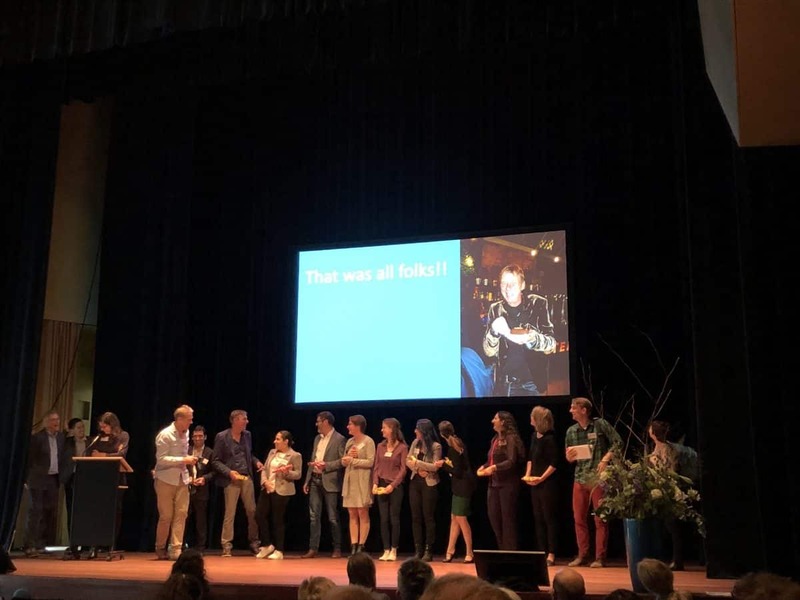 Dave Kochalko of ARTiFACTS.ai takes us through key presentations from the STI 2018 conference that clearly demonstrate the littering of crevasses in citation metrics—knowledge gaps, research not counted, or biases not accounted for. 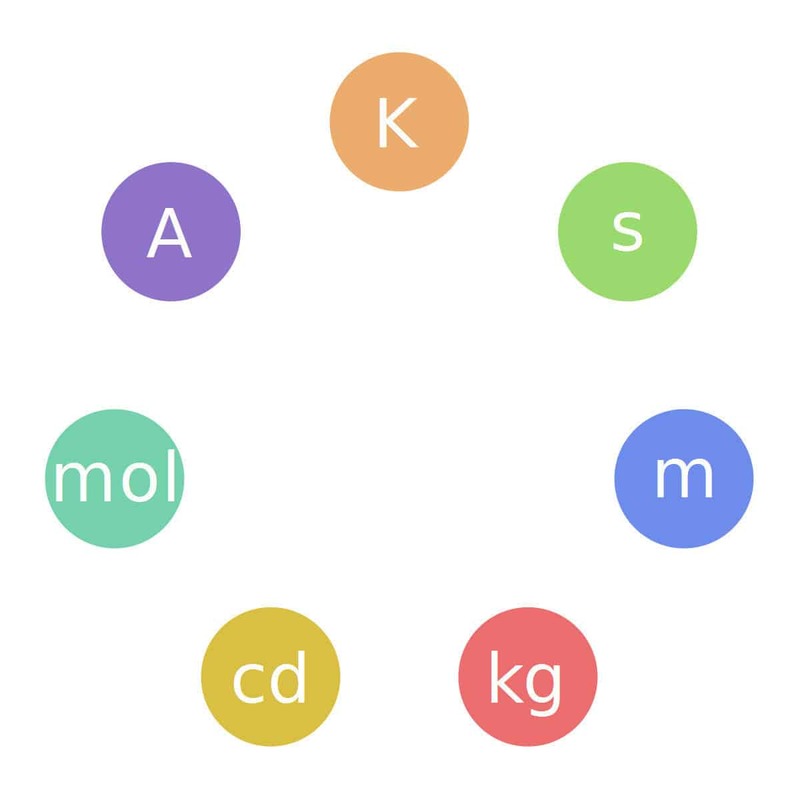 The blogpost points to how scientometrics research, and new technologies like blockchain can be the foundations for a long overdue reworking of science metrics. 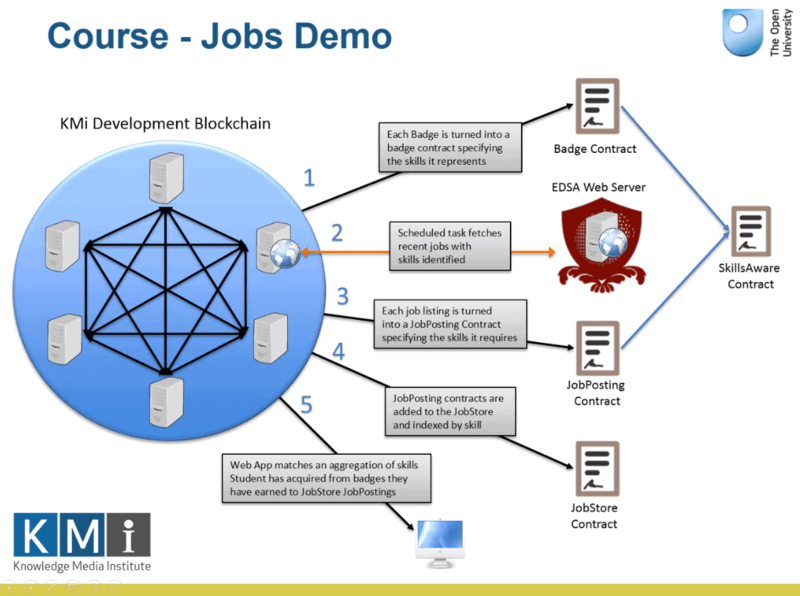 Figure: The process of generating Smart Blockchain Badges by matching the learner’s skills with job offerings. Today’s centralized education model is no longer sustainable, as learning happens increasingly outside the brick-and-mortar lecture halls of schools, colleges, and universities, in online platforms within communities of like-minded individuals. In the networked, digitally empowered world of the 21st century, education providers often do not have remit or the means and capacity to cover the range of activities learners engage with, which attest their achievements, knowledge, and skills.